In no rush? Drop us an email instead! Our services range from repairs to plumbing and heating systems, to the full installation of central heating systems and bathroom refurbishments. 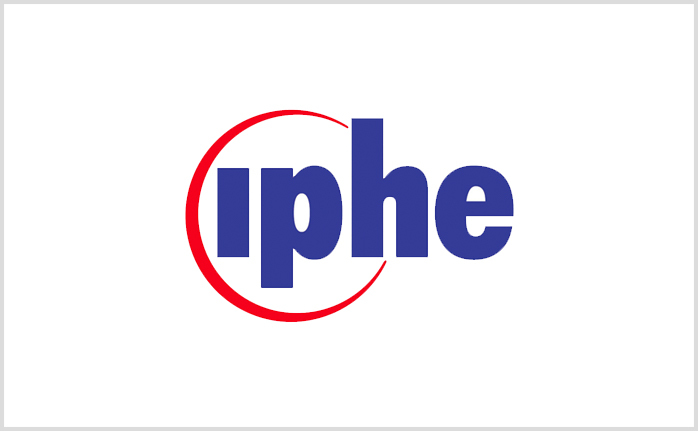 We are Gas Safe registered and members of The Charted Institute of Plumbing and Heating Engineering, so all your gas, plumbing and heating work is in safe hands. We supply a complete package, which includes the supply of all equipment for the work, together with ancillary trades, consisting of building, joinery, electrical, plumbing, heating, flooring and decorating. This enables us to maintain continuity within the work flow, thus causing a minimum disruption to your daily routine. We cover all aspects of central heating, from system upgrades,boiler and radiator renewal, boiler servicing, system cleanse and power flushing, to full central heating installations. The range of plumbing work that we carry out can be as small as repairing a leak, fitting new taps, to a fully bespoke bathroom installation, which includes tiling, electrical and building work. 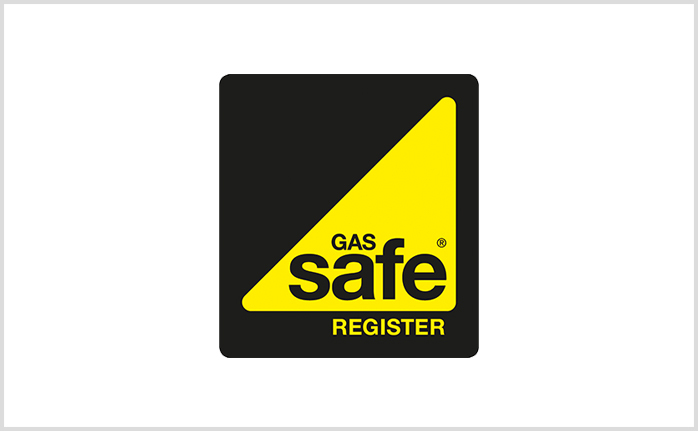 We carry out all aspects of gas work, as we are Gas Safe Registered engineers No 48854. We can carry out work on new builds and extensions. 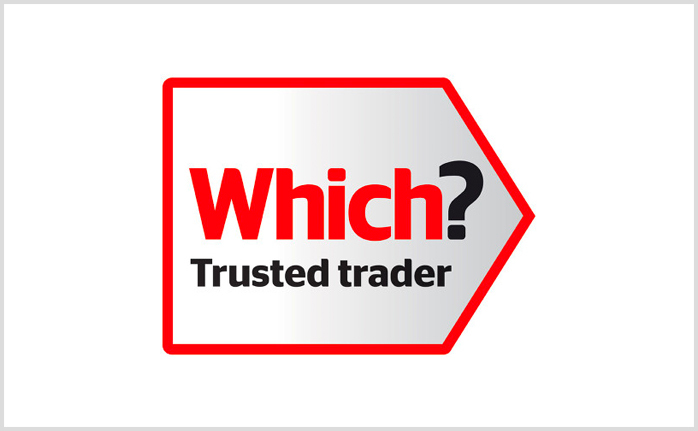 We work to a high standard and have carried out work for a number of local building firms. We can carry out the gas safety checks and servicing to all you gas appliances and issue you with a Landlords gas safety record certificate, to comply with current regulations.